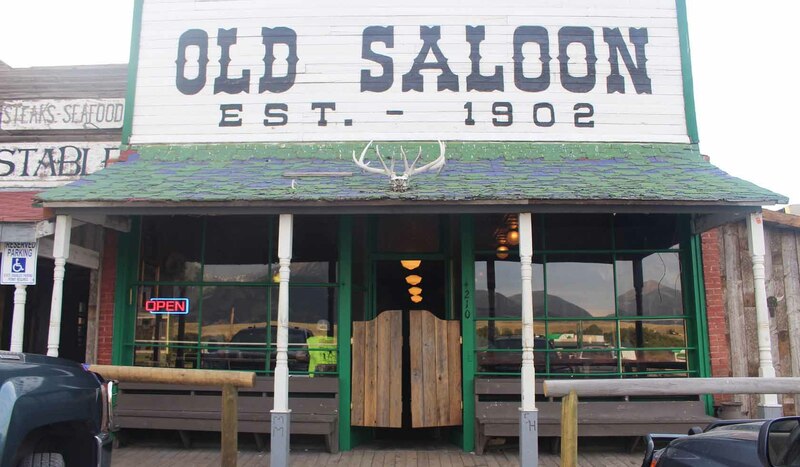 The Old Saloon has old west atmosphere with the original interior of the saloon. Emigrant is located in the middle of Paradise Valley and a base point for activities from Livingston to Yellowstone Park. We serve breakfast from 7:00am to 12:00pm daily and lunches from 11:00pm to 5:00pm. The Livery Stable adjacent to us opens at 5:30pm for dinner.